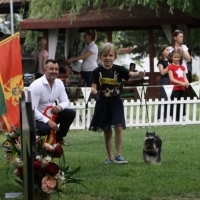 29.04.18. 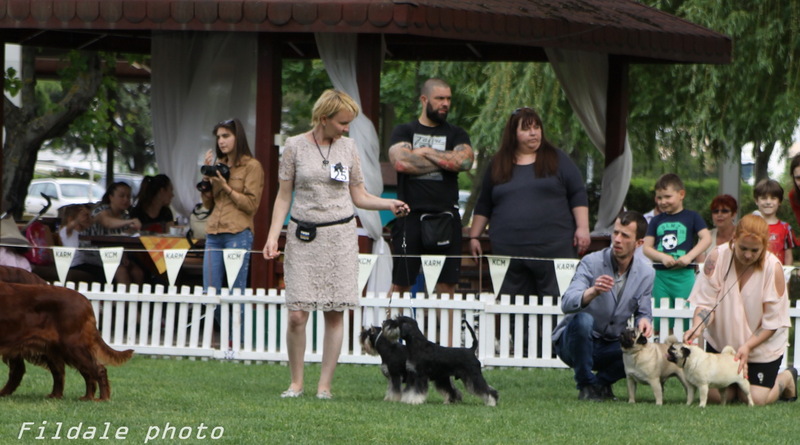 CACIB SKOPJE, MACEDONIA , Cruft’s qualification. 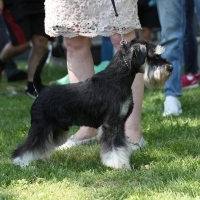 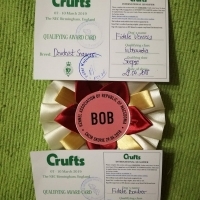 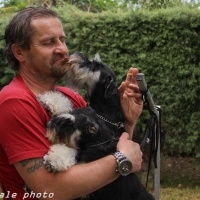 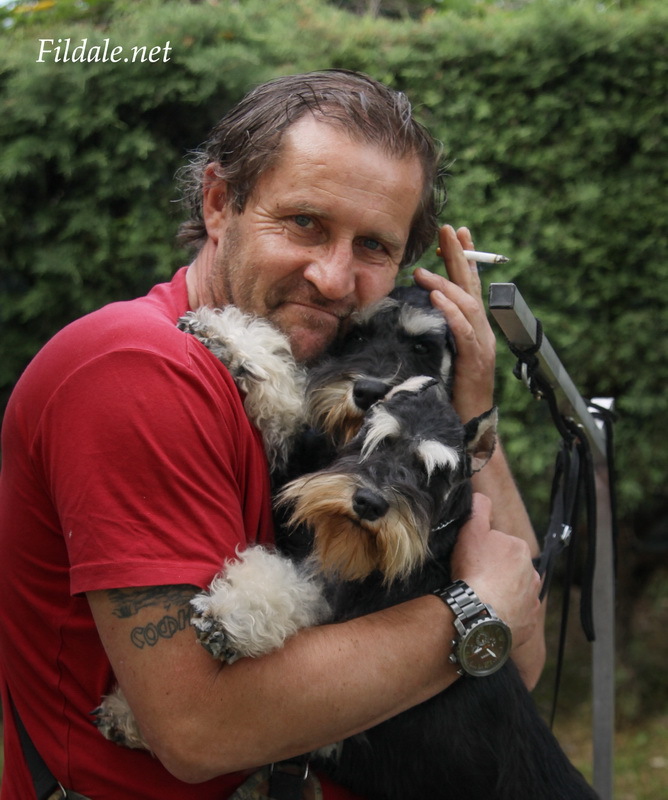 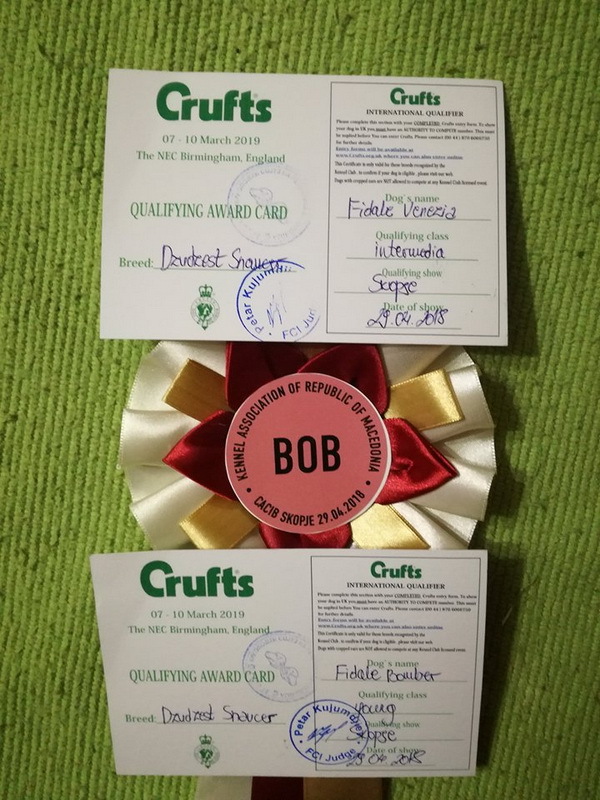 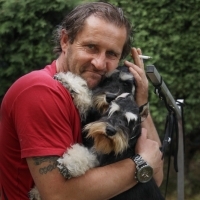 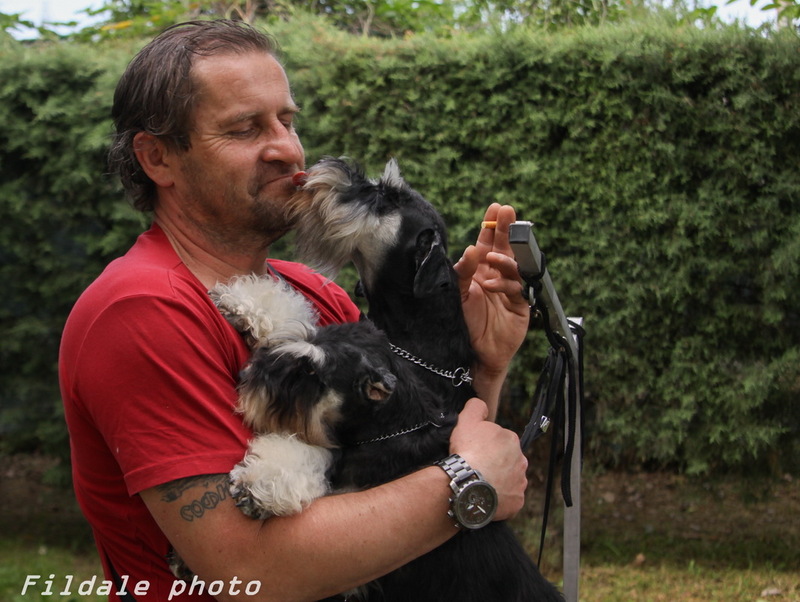 FILDALE BOMBER – J BOB, BOB, Cruft’s qualif.! 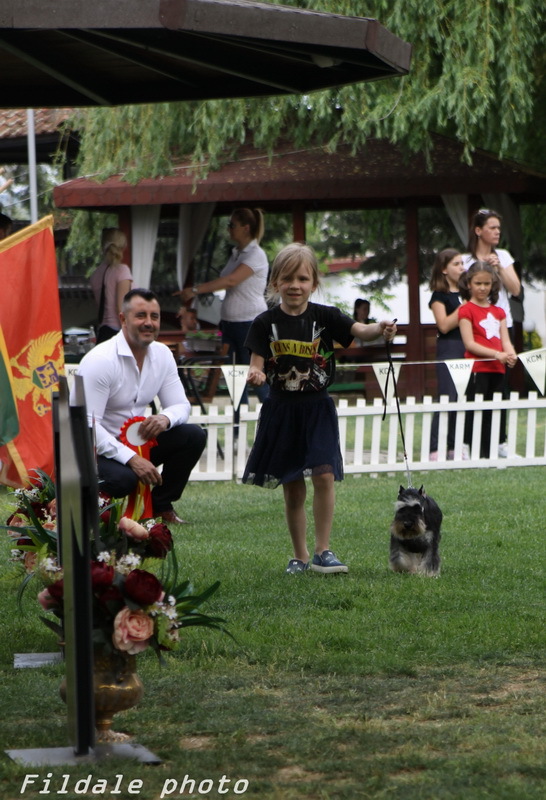 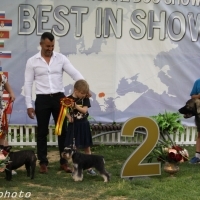 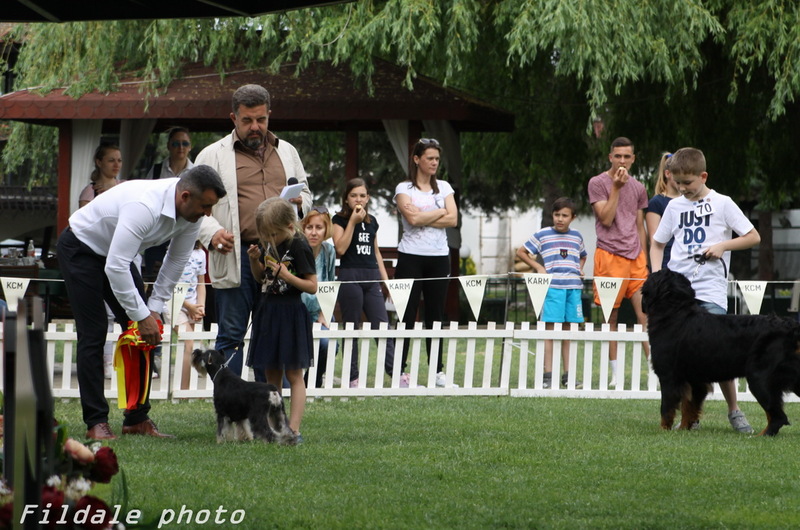 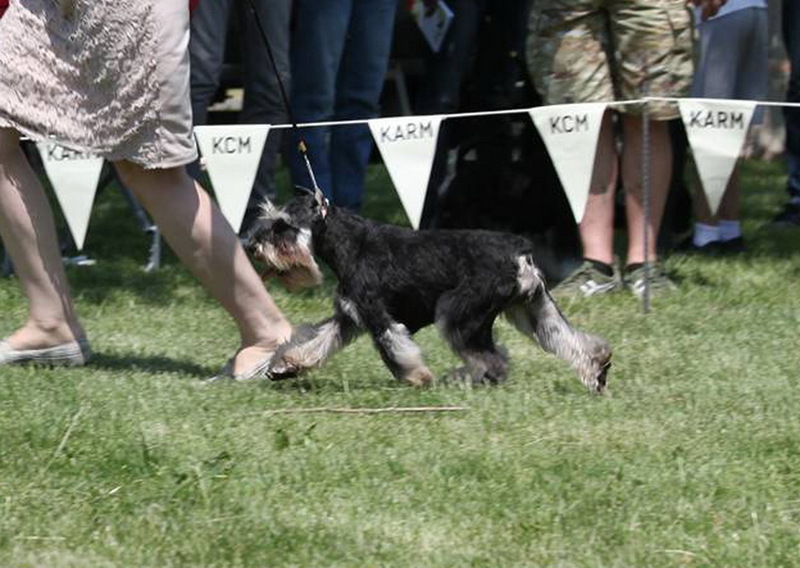 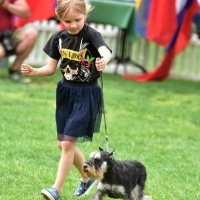 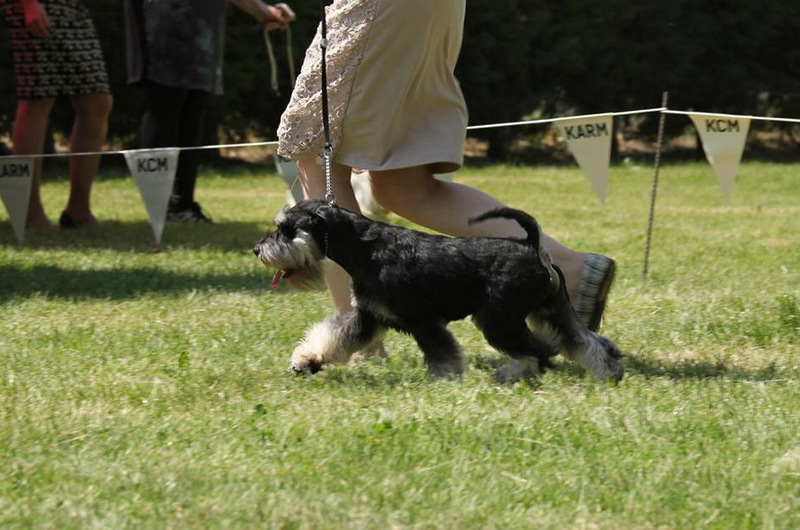 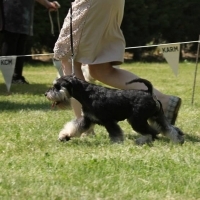 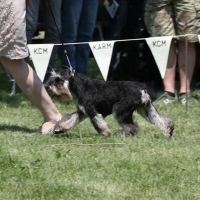 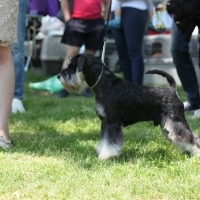 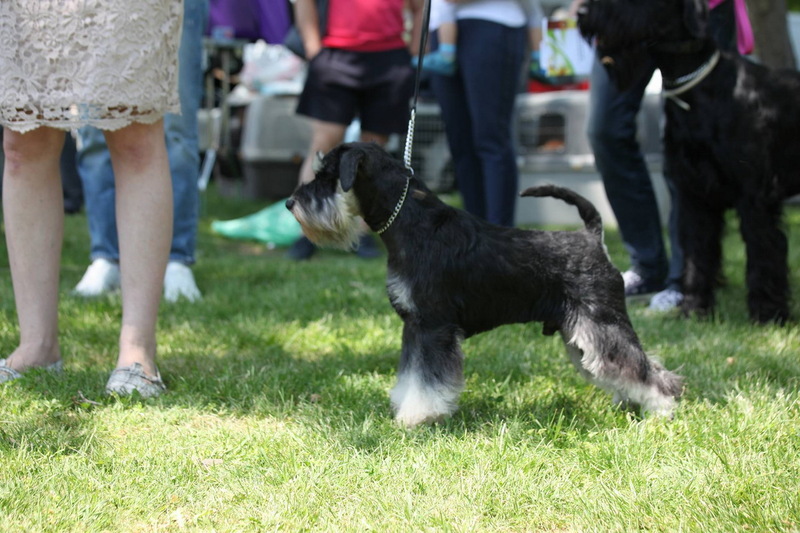 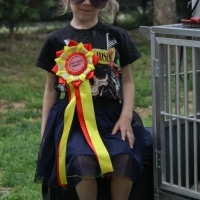 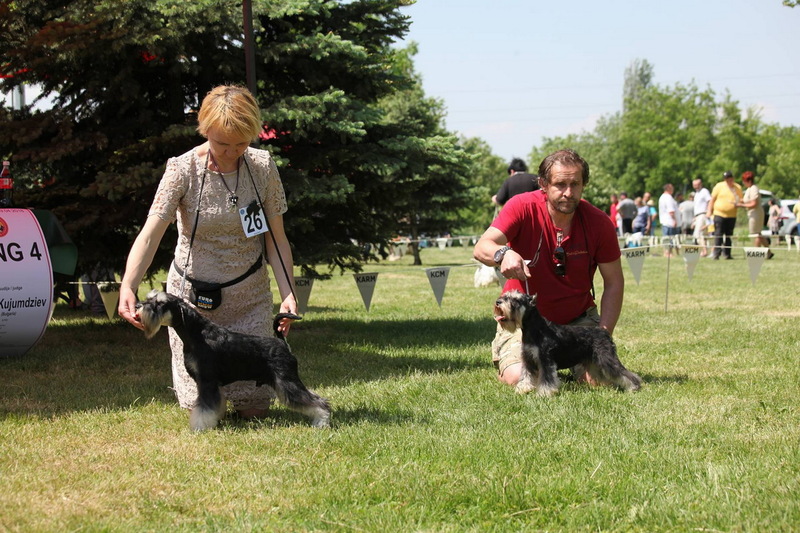 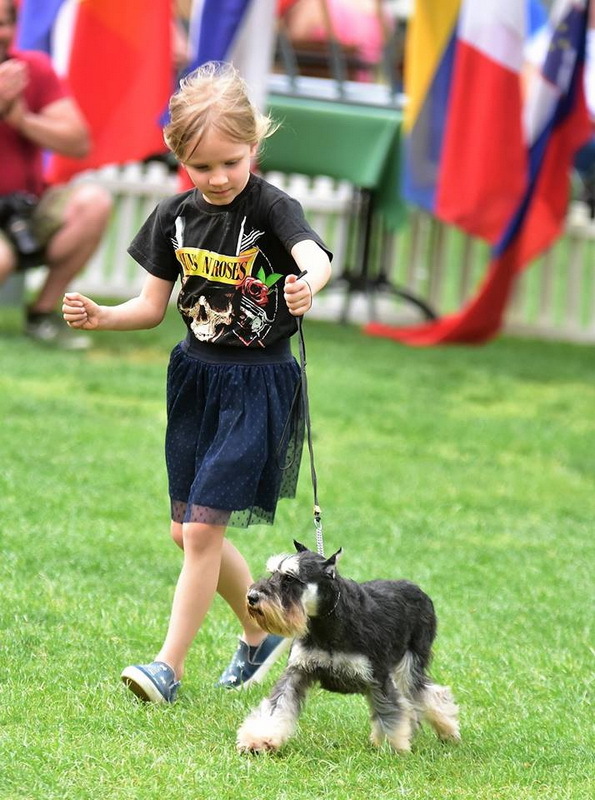 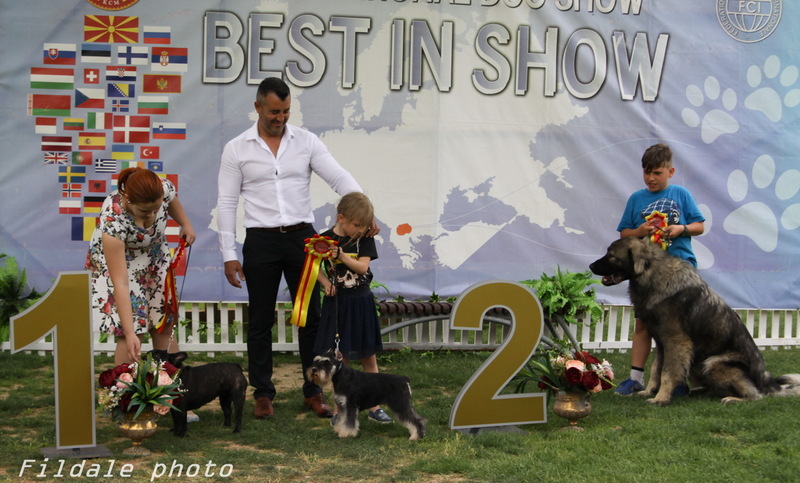 FILDALE VENEZIA – CAC, CACIB, BOS, Cruft’s qualif. ! 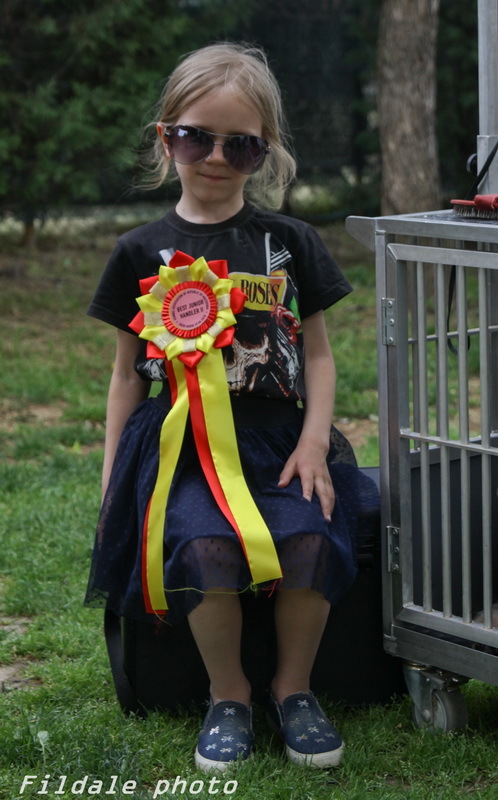 Una- 2 place in Junior Handling!